Dogwood Crossing, Miles offers a range of venue options to suit meetings, seminars, conferences and events. For more information on venue hire please contact the centre. This purpose built space is equipped with a kitchenette, wet area flooring, internet access and wall mounted projector. 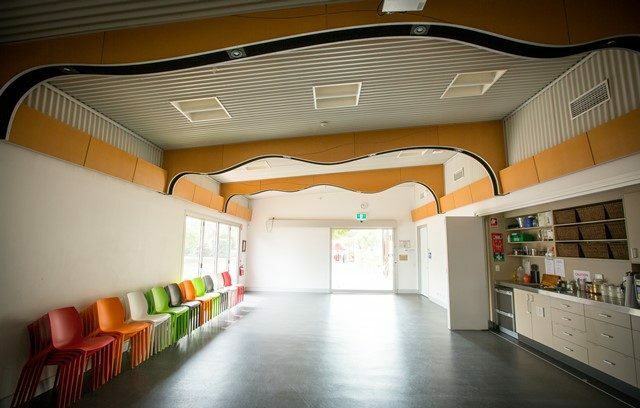 The space is ideal for art and craft workshops, group meetings and small functions. Lined with social history displays and lit with atmospheric lighting this stunning foyer is ideal for corporate functions or special events such as cocktail functions, small formal dinner parties, social gatherings and launches.